Ye ask and ye shall receive...Coed Social Adult Basketball is back! We'll be kicking off on Thursdays starting October 6th at the Wasatch Presbyterian Church. We only have space for 6 teams this season so sign up asap! 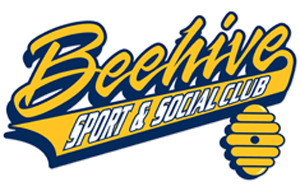 Check out this Basketball league 'Thurs 5v5 Coed Basketball (Fall '16)' with Beehive Sports!